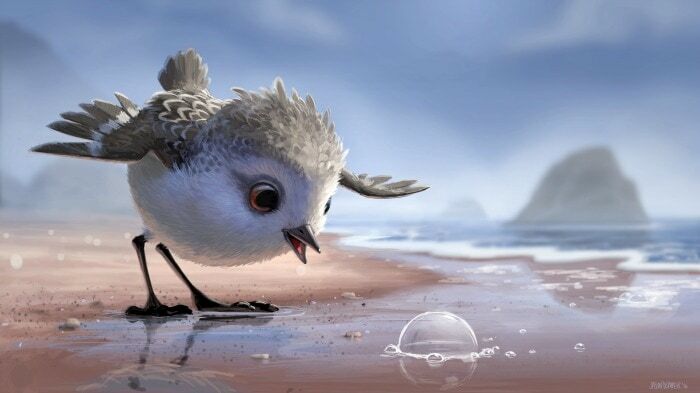 Are you a fan of the Disney Pixar shorts like I am? It’s hard to pick a favorite, although Lou is up there for me since I got to meet Dave Mullins, the director! 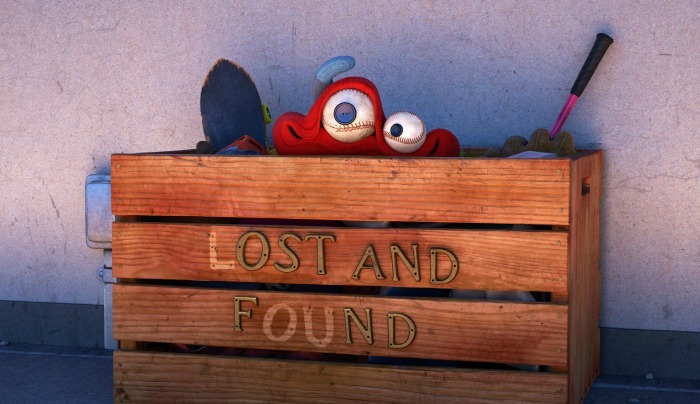 Bring home the latest when you buy Pixar Shorts Collection: Volume 3 on Blu-ray or Digital today! I received a copy for the purpose of this post. All opinions are my own. Affiliate link below. 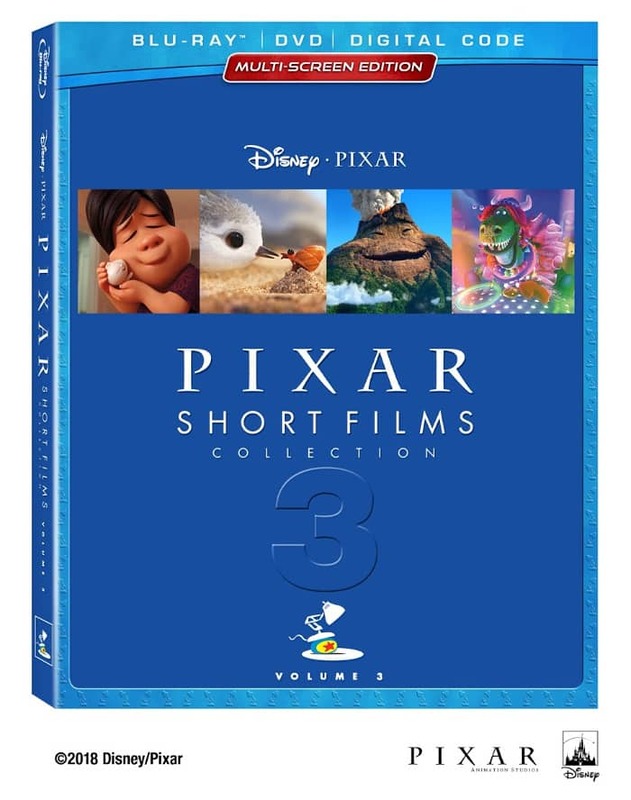 Pixar Shorts Collection: Volume 3 features thirteen Disney Pixar shorts including Oscar® winner Piper (Best Short Film, Animated, 2016) and nominees Sanjay’s Super Team (2015) and Lou (2017). 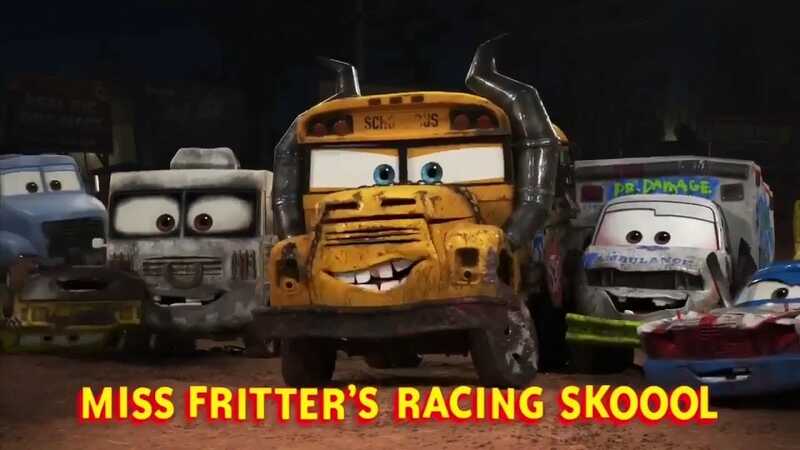 With unforgettable characters, insightful bonus extras, and cutting-edge animation, it’s a must-own for any movie fan! Some of these may require tissues, so be sure to have some handy!! Buy your copy today on Amazon and wherever movies are sold! 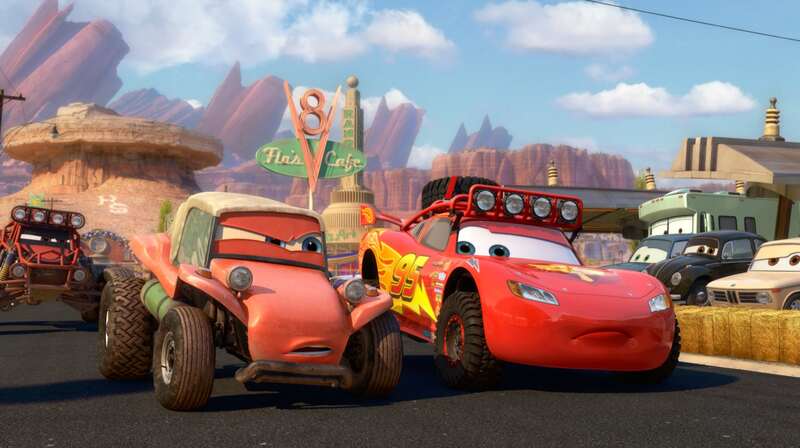 What is your favorite Disney Pixar Short? Give the Gift of Christopher Robin On Blu-ray! Bring Home Paddington 2 on Blu-Ray and DVD!